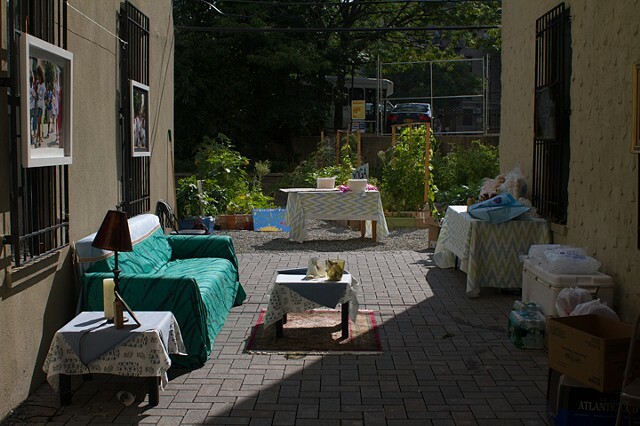 Grow Love was a collaboration between the Kelly Street Garden Committee and a team of fellows from the Laundromat Project's Create Change Program. 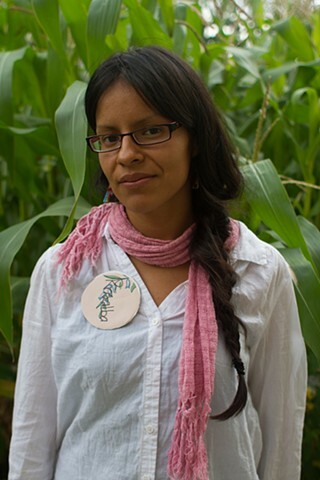 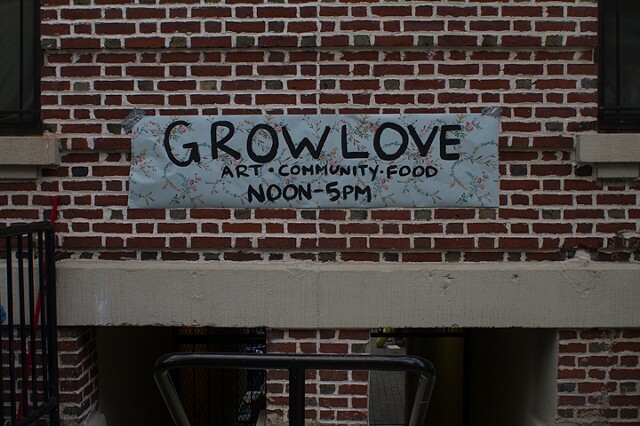 The Grow Love event grew out of a relationship that began in June 2014 when the Kelly Street Garden Committee welcomed five artists who were working with The Laundromat Project into the community to learn, vision, and create together. 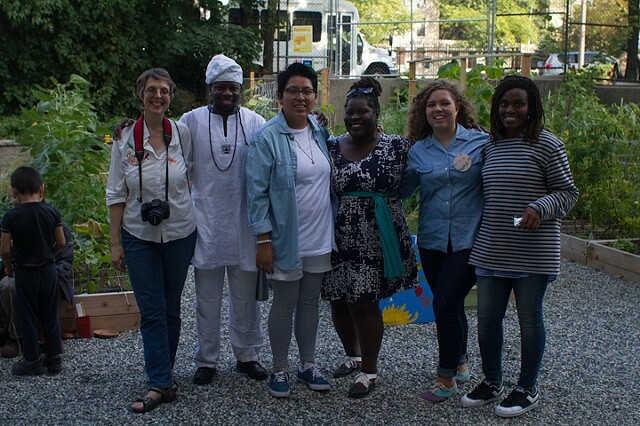 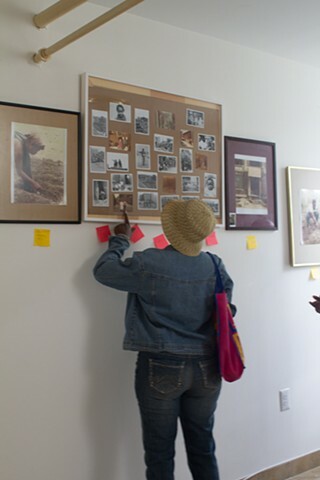 Through a summer of listening, sharing and co-working we all began to think about how to harness the creativity that was flourishing in the community, and imagine how we could further use arts and culture to honor the legacy of the Kelly Street community and garden, with the intention of forwarding the mission of the garden to serve as a resource for community wellness. 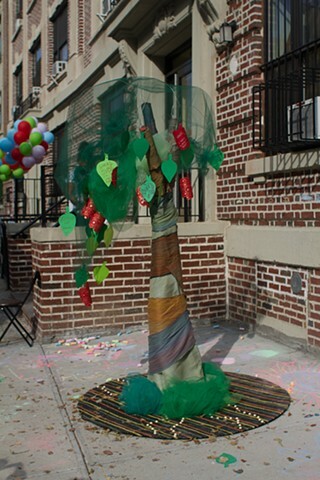 During the course of the summer, the Garden Committee and the Create Change Fellows collaborated on projects that stemmed from the creativity of residents, such as transforming tree guards into public sculptures and interactive arts events at the neighborhoods block party. 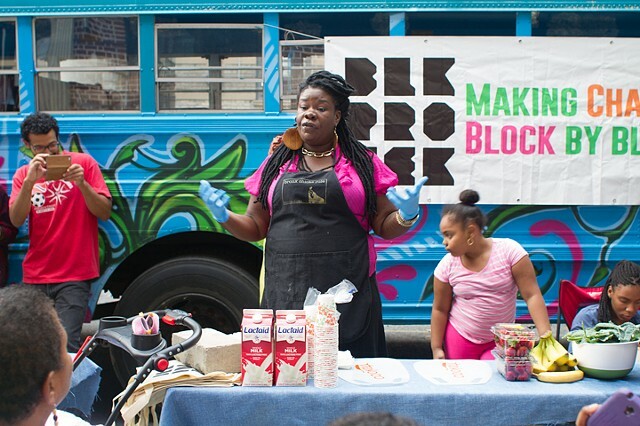 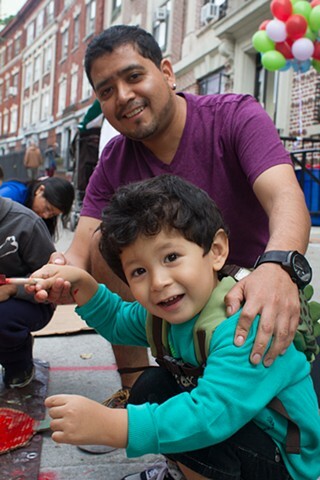 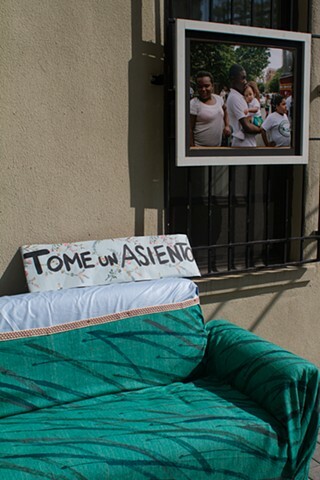 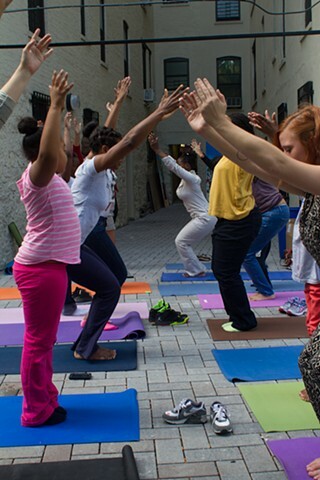 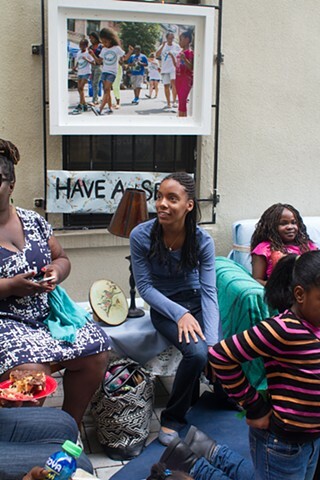 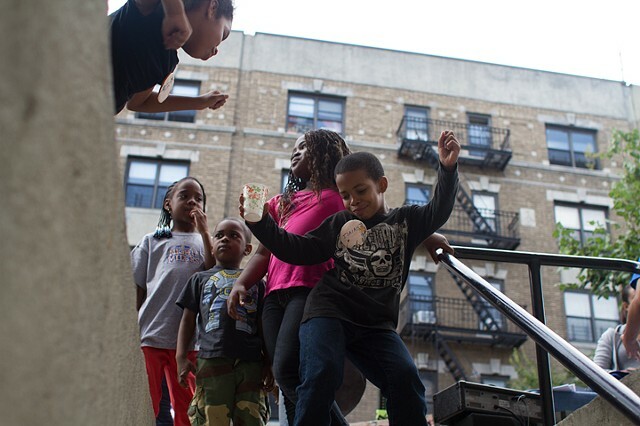 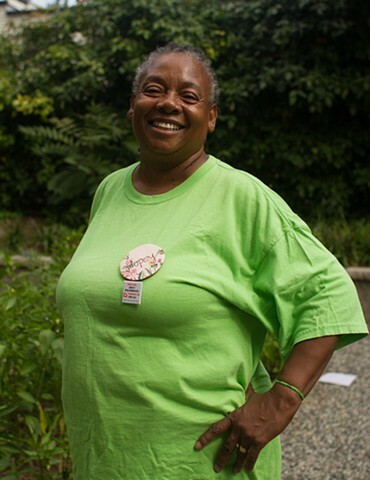 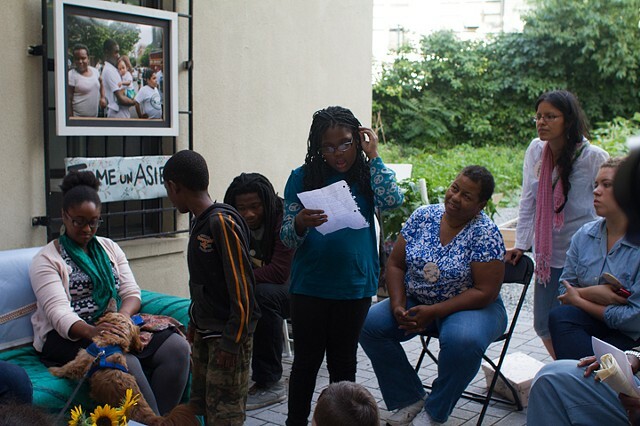 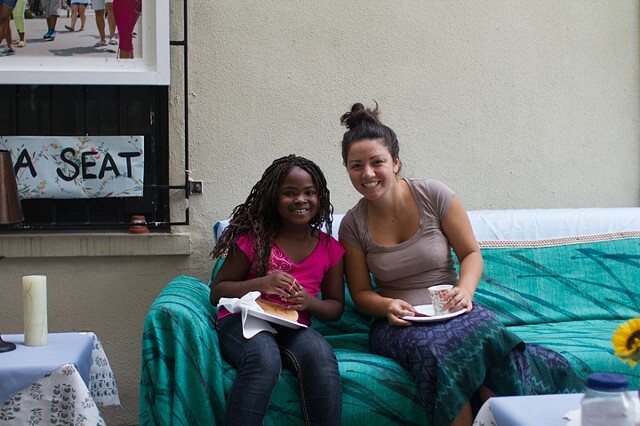 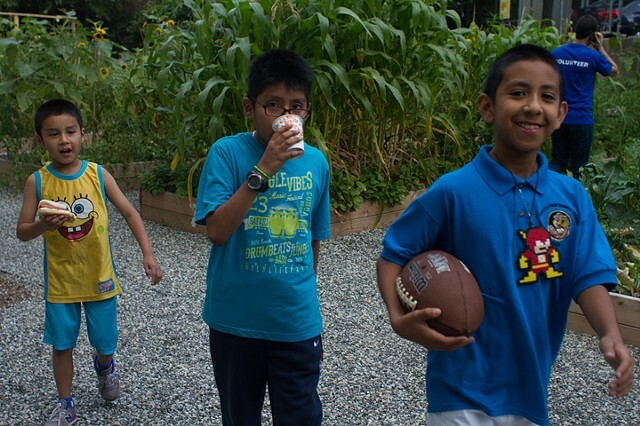 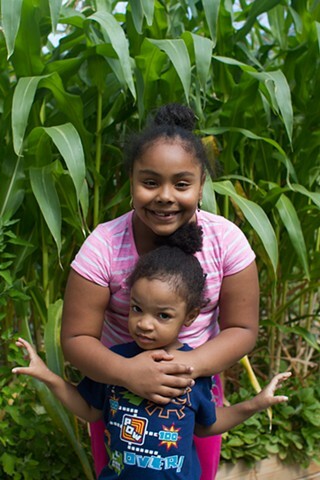 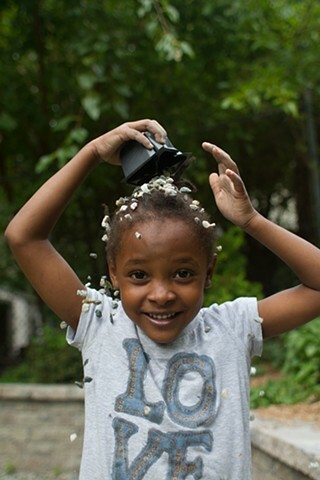 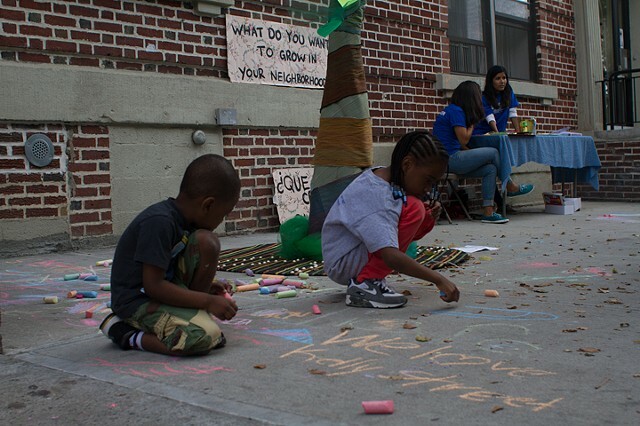 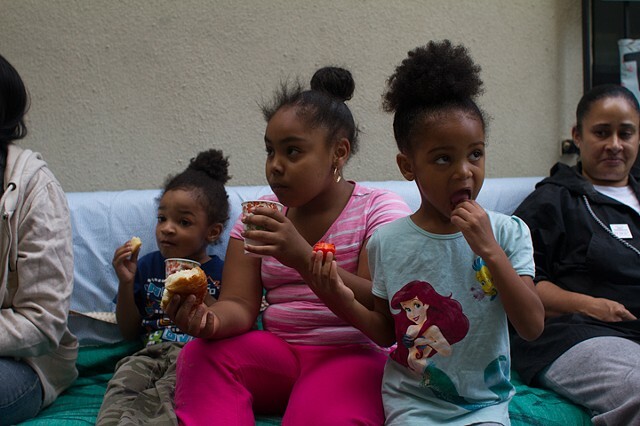 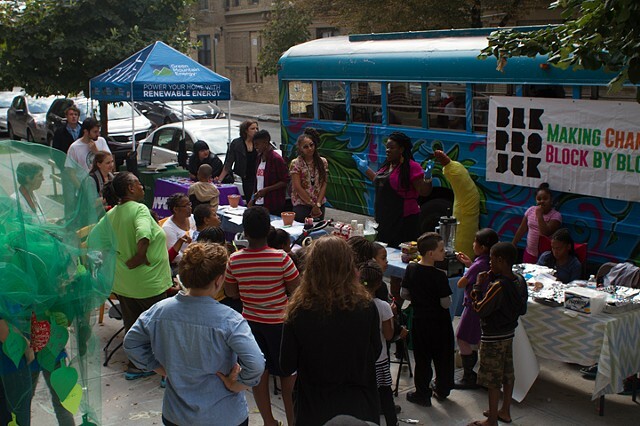 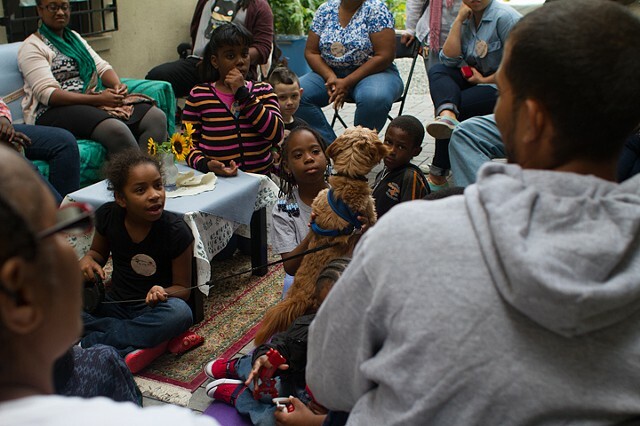 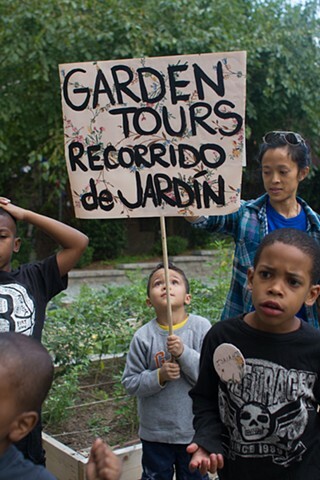 On September 20th, 2014 the Kelly Street Garden hosted Grow Love, a day-long festival celebrating the bounty of the Kelly Street community and garden, centered around the question, “What would you like to grow in your neighborhood?” Taking place in the garden and spilling out onto the block, the day was full of opportunities for old and new neighbors to discuss, experience, model and reflect on what has grown over the years and to envision possibilities for community growth and action.